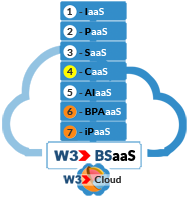 PaaS makes it EASY to develop in the Cloud! 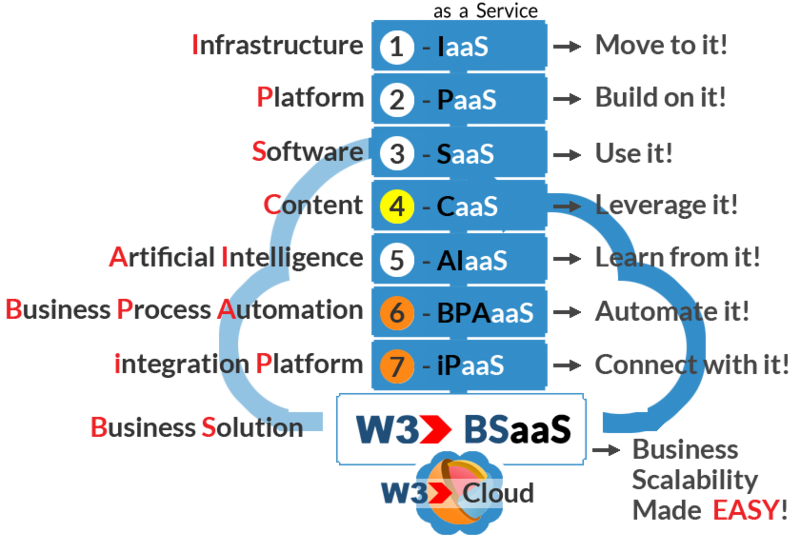 W3's Platform as a Service (PaaS) environment empowers users with the platform needed to build, customize, manage and run their W3 powered Applications in the Cloud. 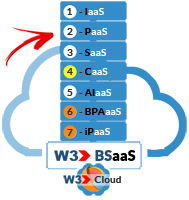 W3 removes the complexities of developing, building, maintaining and enhancing W3-powered cloud applications so that organizations can quickly and easily launch their own applications in the Cloud.